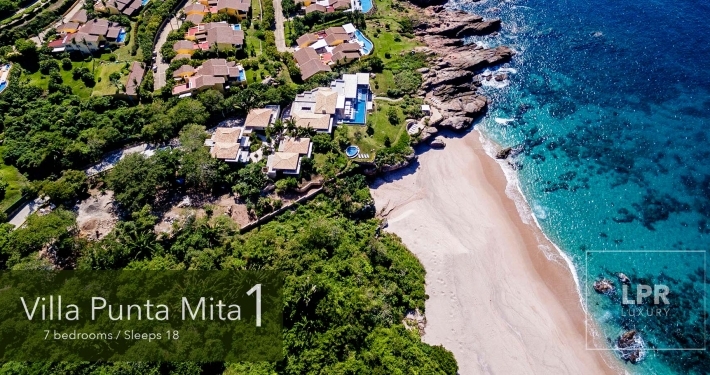 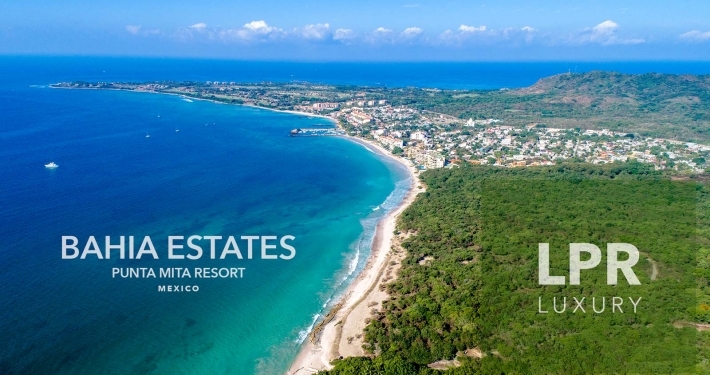 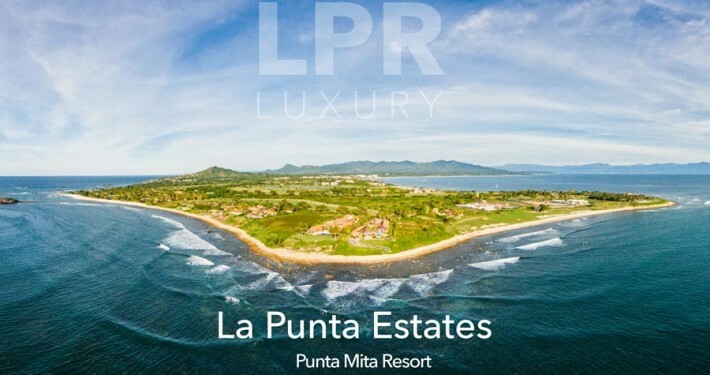 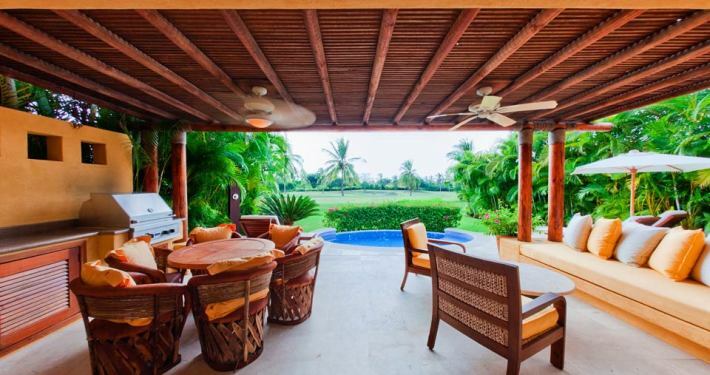 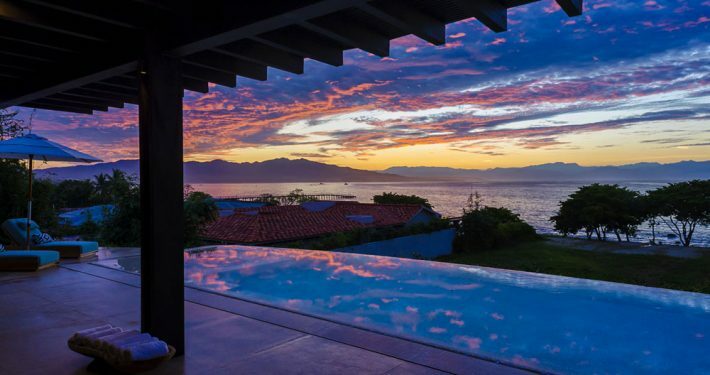 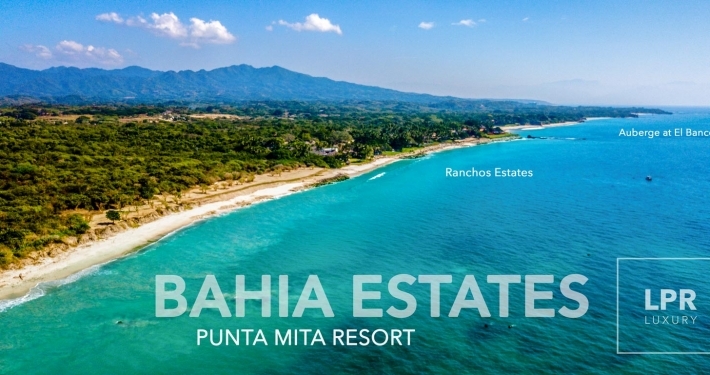 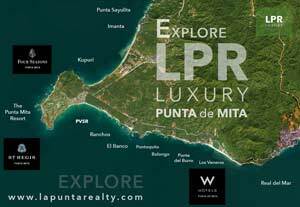 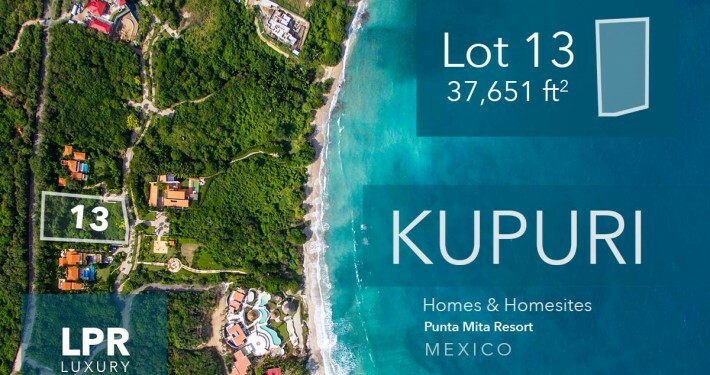 It has been another interesting stretch for the Punta Mita real estate market in the years 2016-2018. 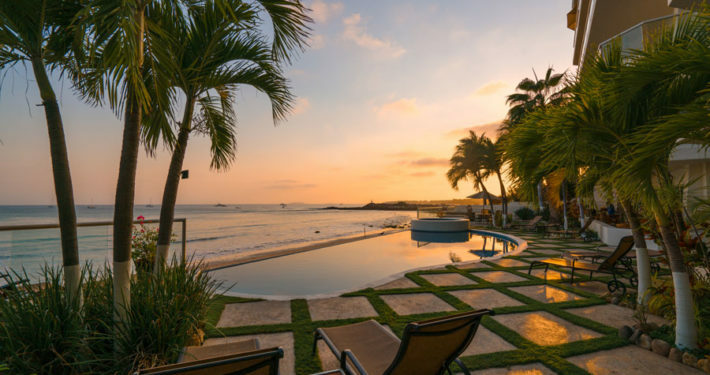 Given the 2018 tax cuts, a strong dollar, the peso devaluation and a renewed interest in expat living by many U.S. citizens, sales inquiries and offers have spiked and new luxury projects are well on the way. 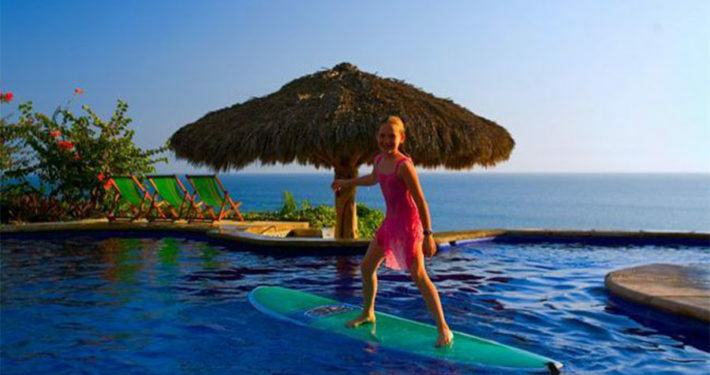 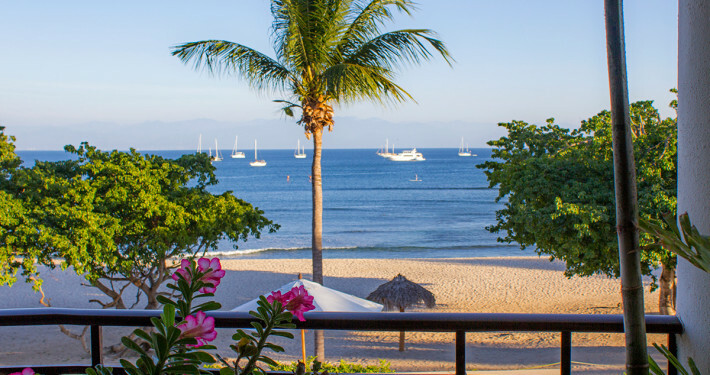 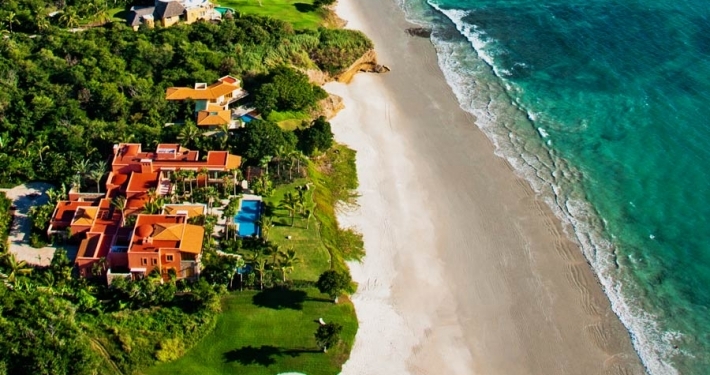 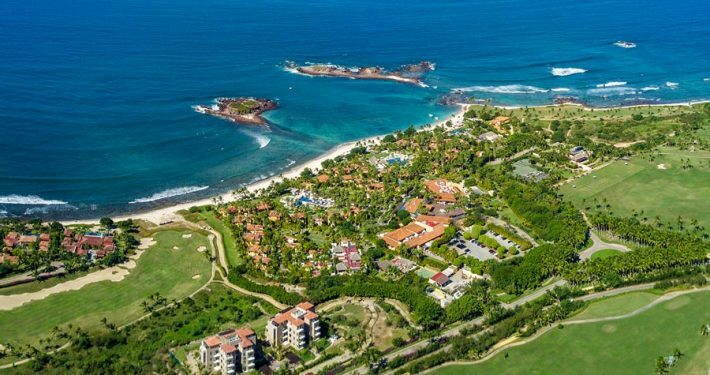 As all the boats rise, more record breaking seasons at the Punta Mita Resort. 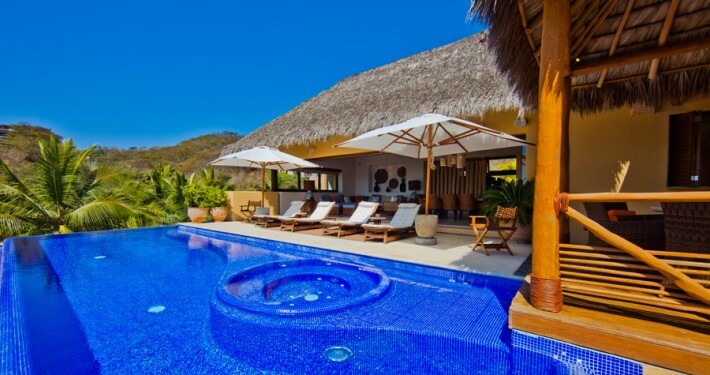 The holiday rental market has been better each year with the resort 100% booked over the past 4 seasons. 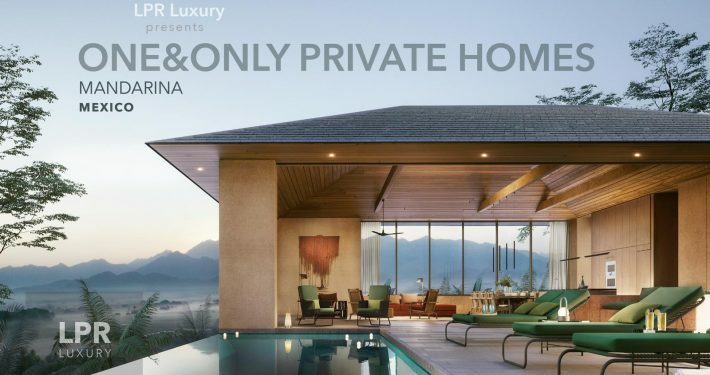 The Four Seasons Private Villas have sold out and a bunch of imaginative new private residences around the resort will be ready for the world. 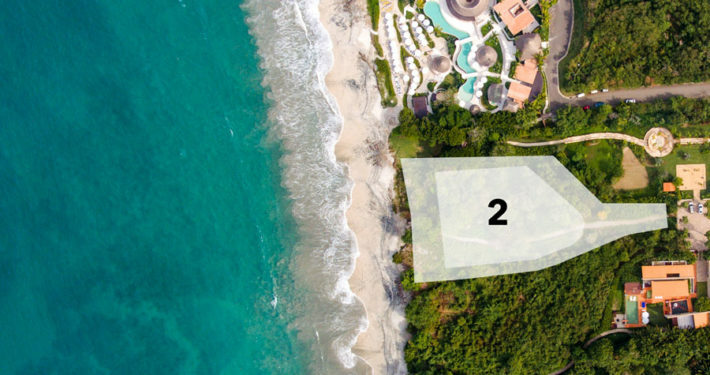 The activity has spurred the sale of development land as hotel and condo groups make their plans along the coastline. 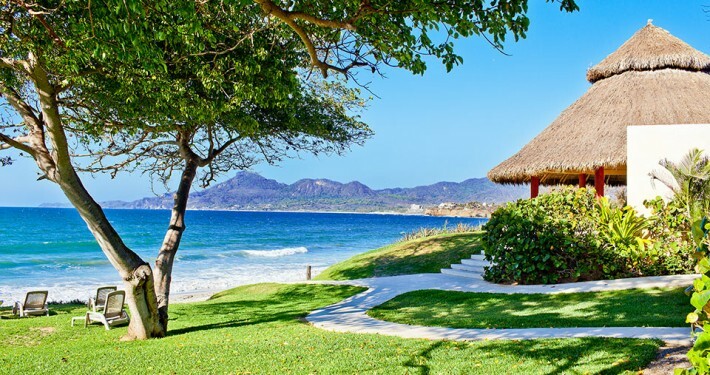 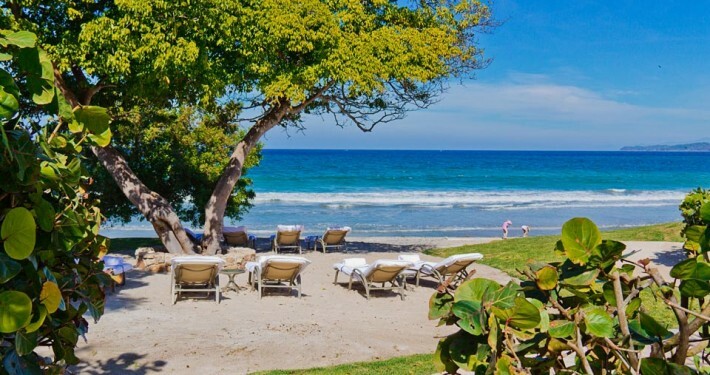 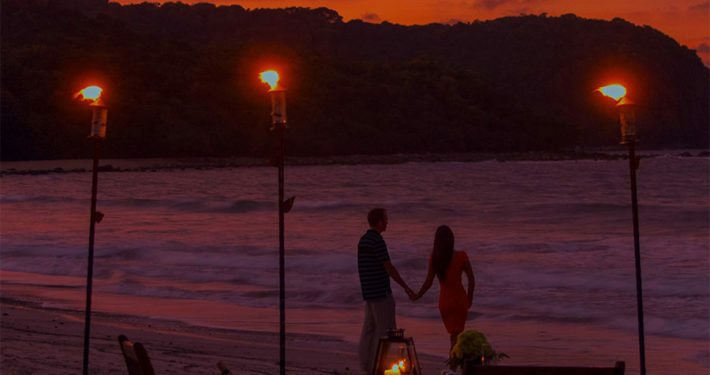 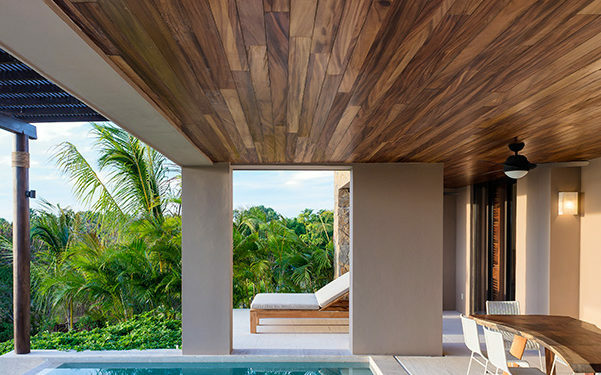 Announced openings by One&Only, Rosewood, Auberge Resorts, Six Senses, Secrets & Dreams, The Fairmont and a Hilton will join the currently operating Four Seasons, St. Regis and W Hotel along the Riviera Nayarit, Mexico. 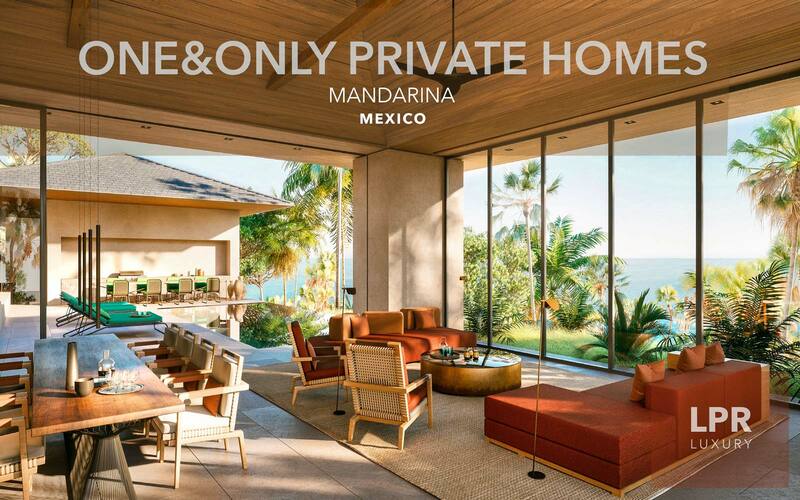 In the ultra high end of the market, real estate sales have been brisk with the launch of Mandarina One & Only offering fresh and modern villa designs in a uniquely private location. 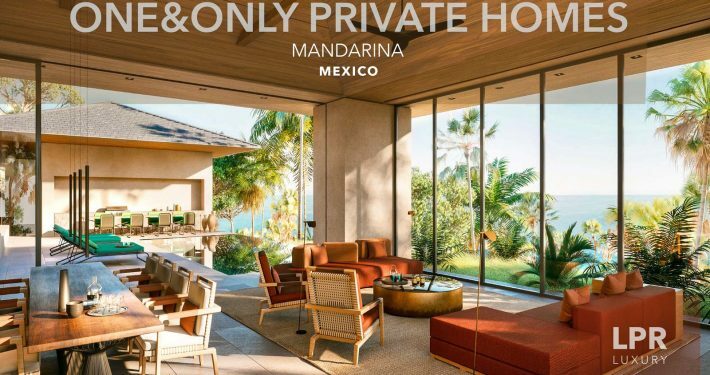 Senior LPR agent JP Mahony is Sales Director at Mandarina. 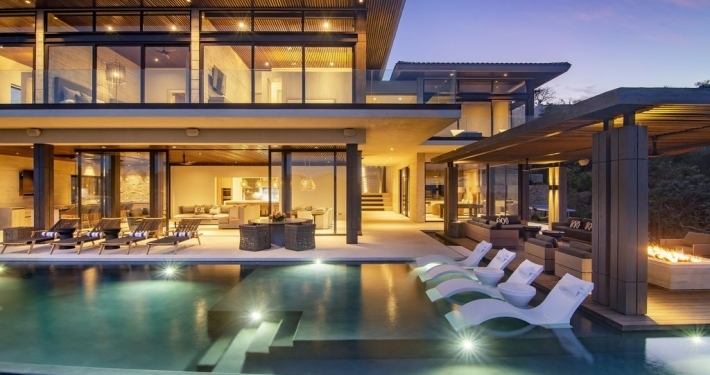 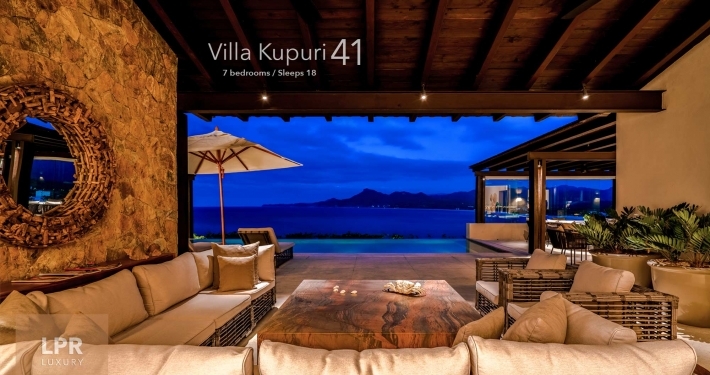 Schedule a property tour and check out the amazing villa designs. 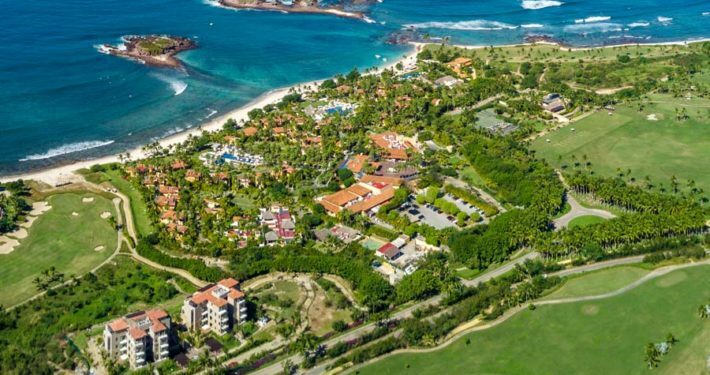 The Auberge Resort – Susurros del Corazòn has been officially announced with an opening in 2019. 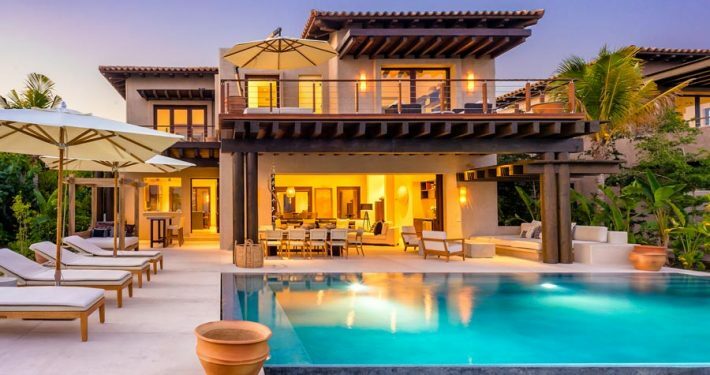 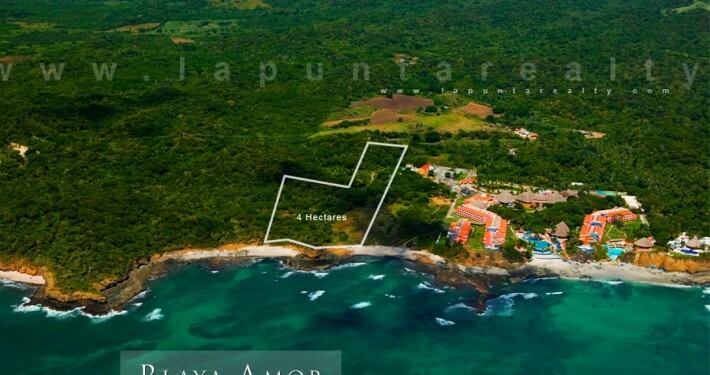 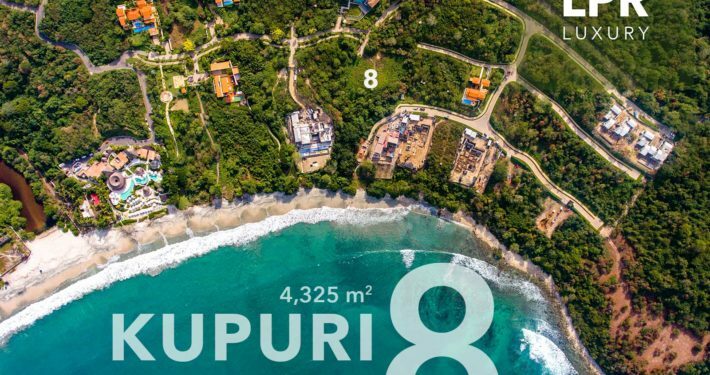 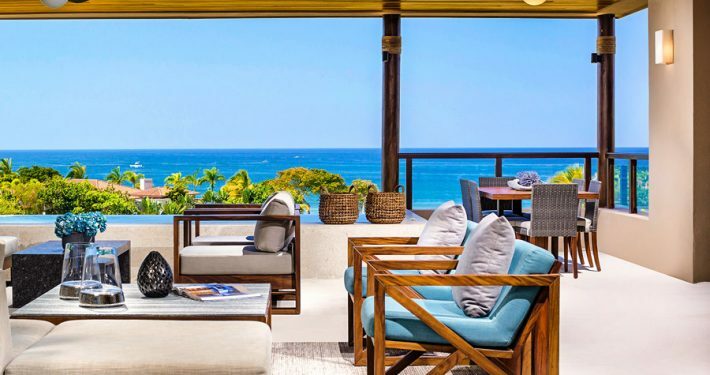 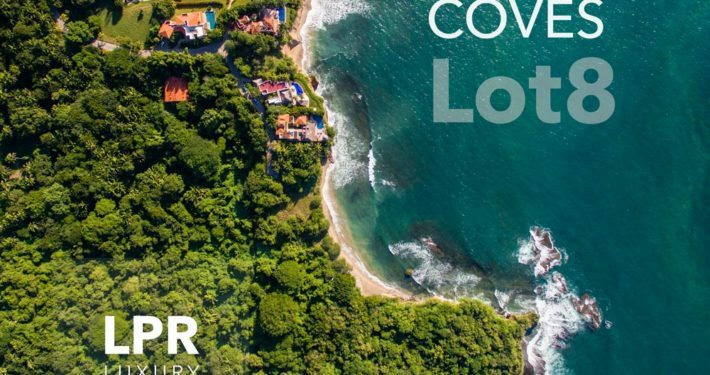 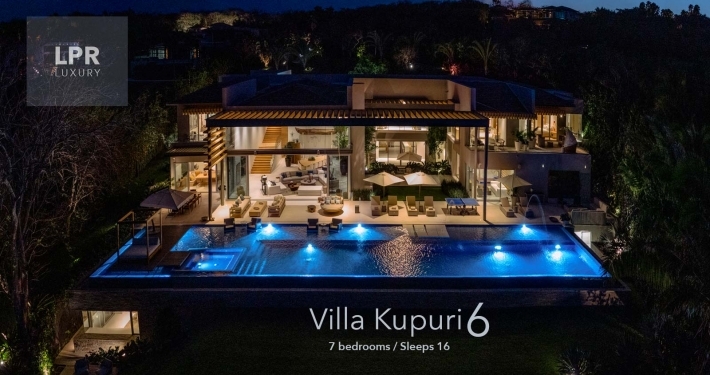 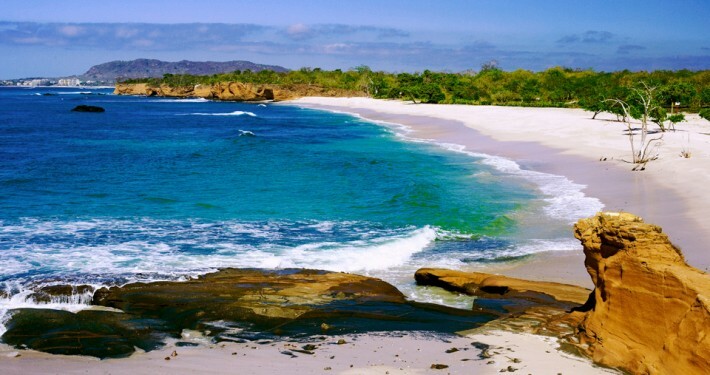 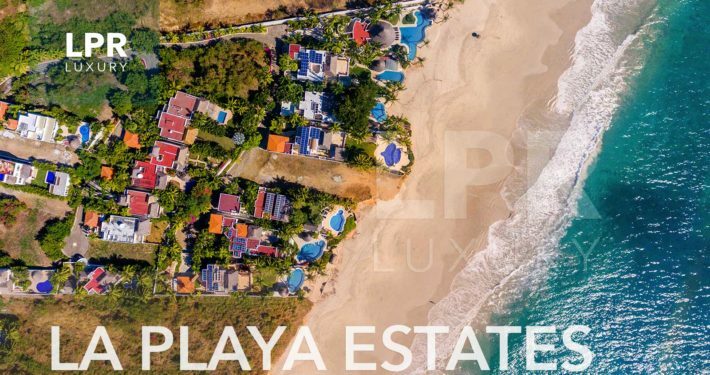 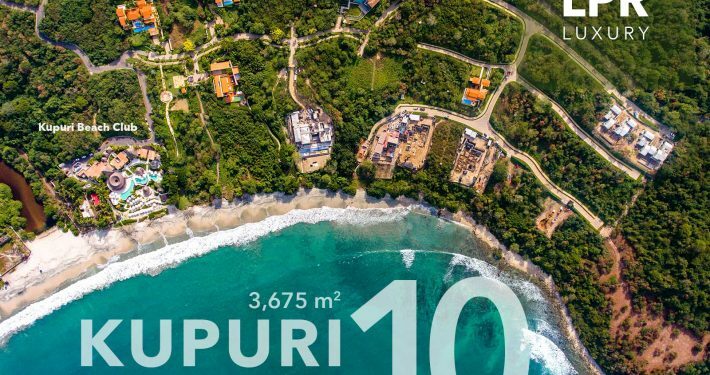 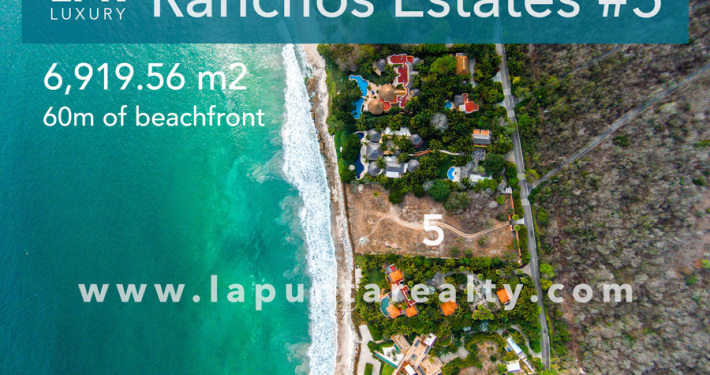 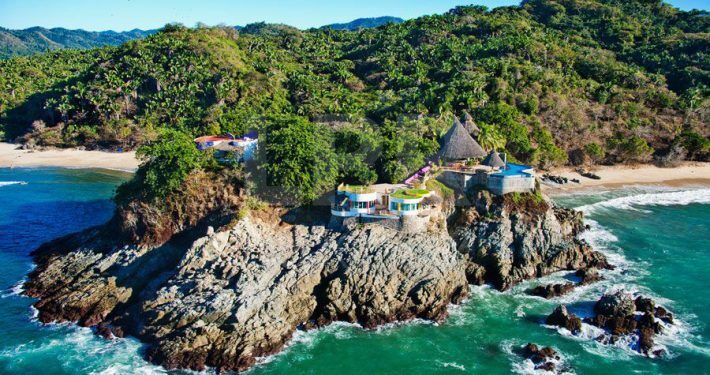 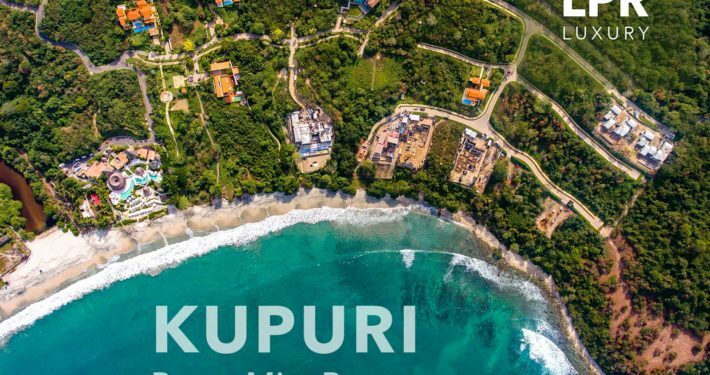 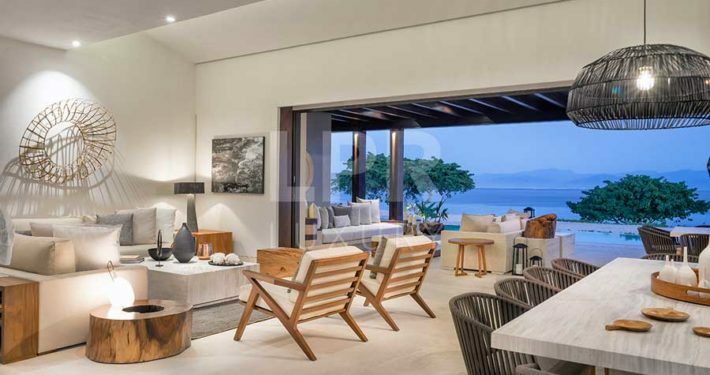 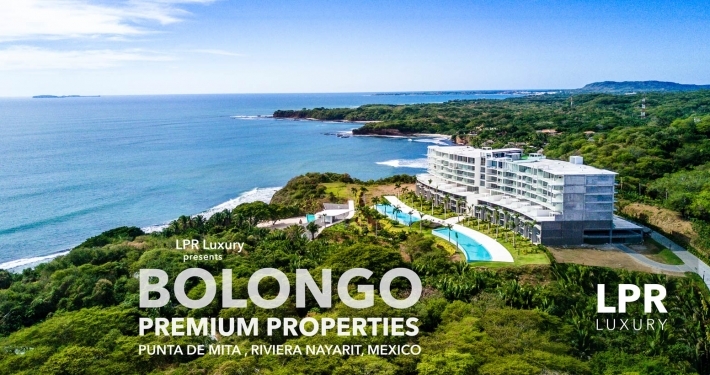 Located just South of the Punta Mita Resort, spanning three beaches from El Banco to Pontoque, the variety of cliff, cove and beach will make for quite a property to explore with Auberge Residences offered at $2 million USD to $9 million for a Presidential Villa. 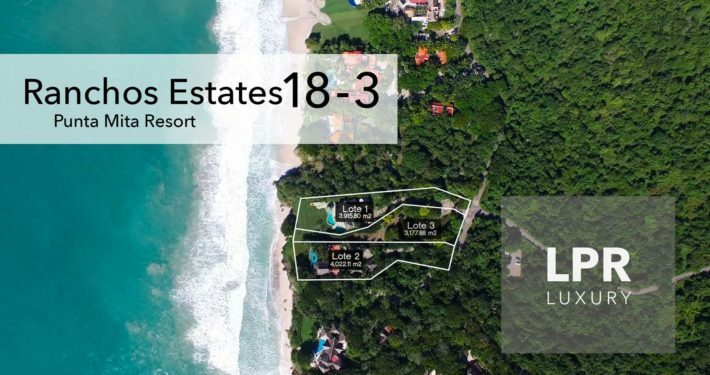 Las Marietas condos beside the St. Regis Resort are being delivered and are selling well into the 3rd phase. 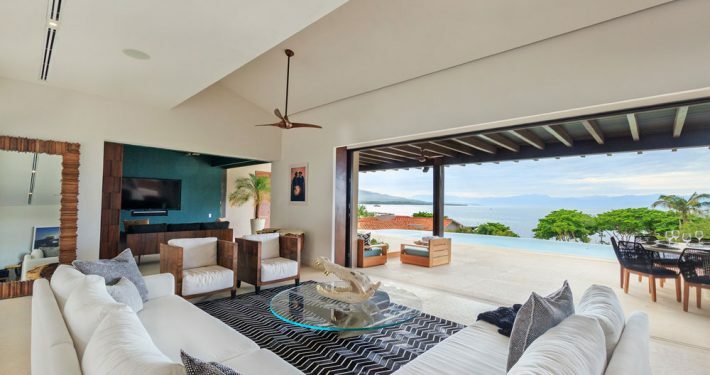 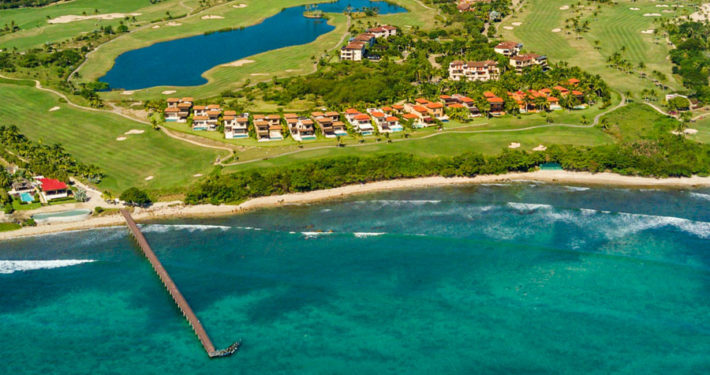 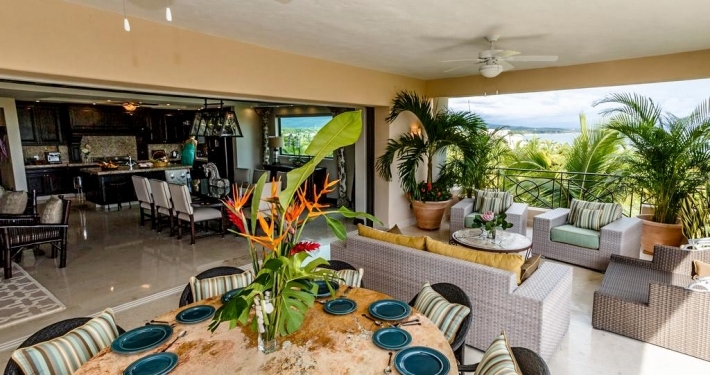 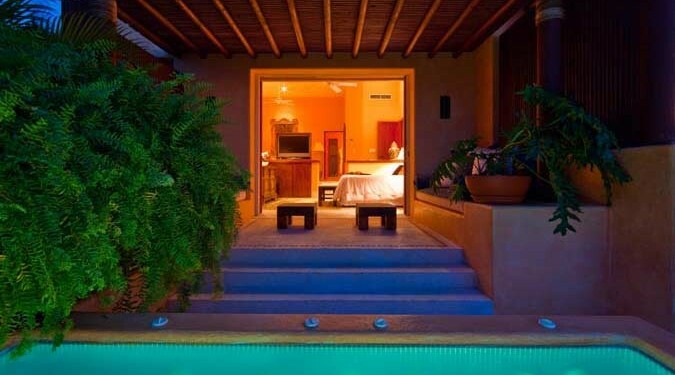 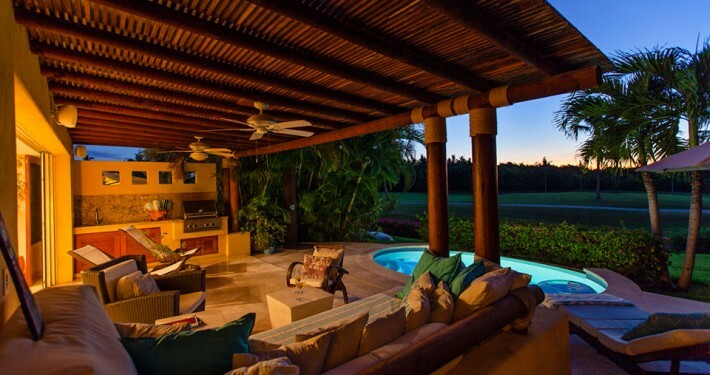 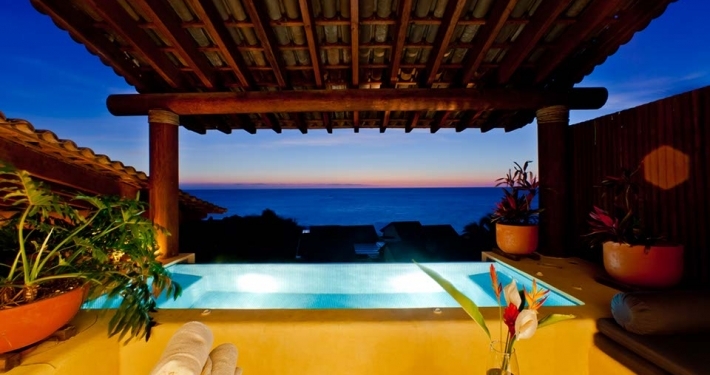 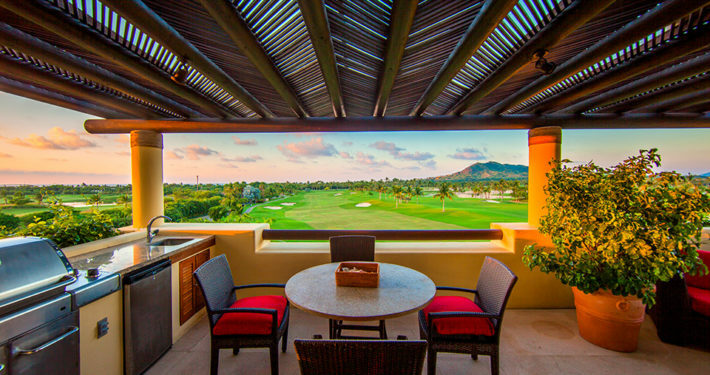 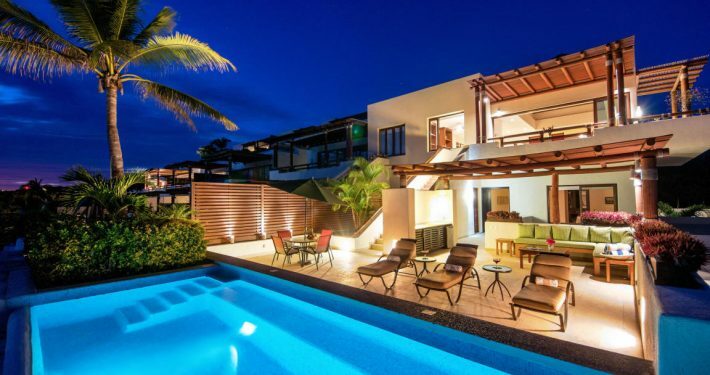 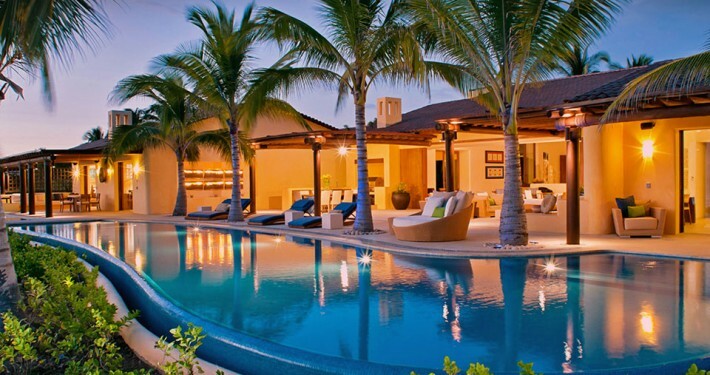 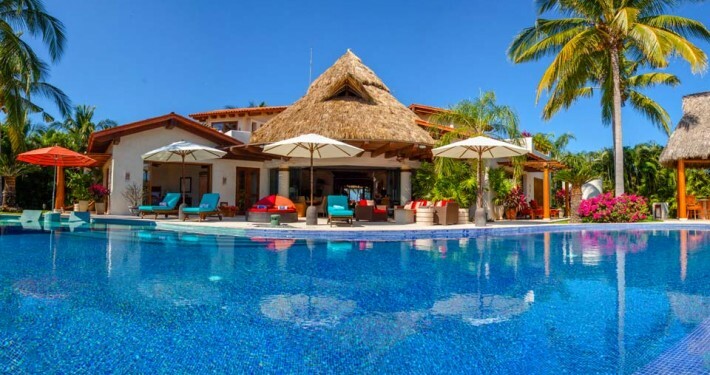 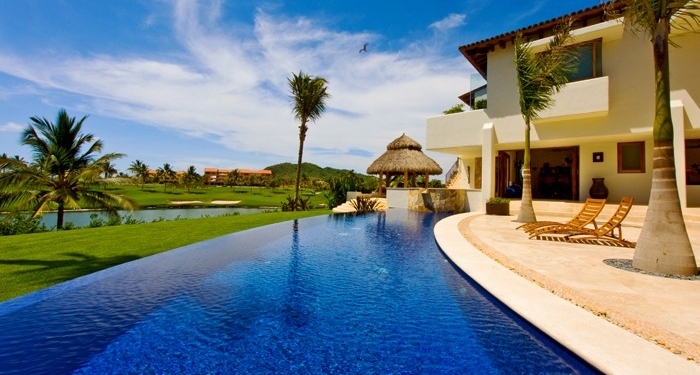 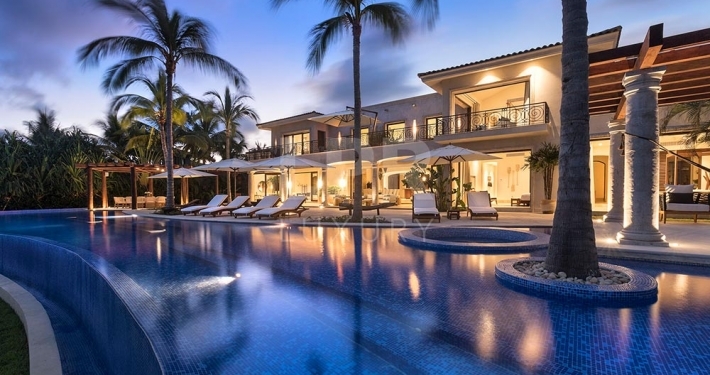 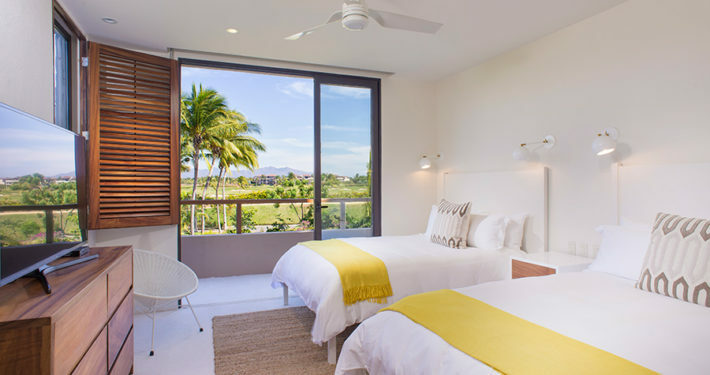 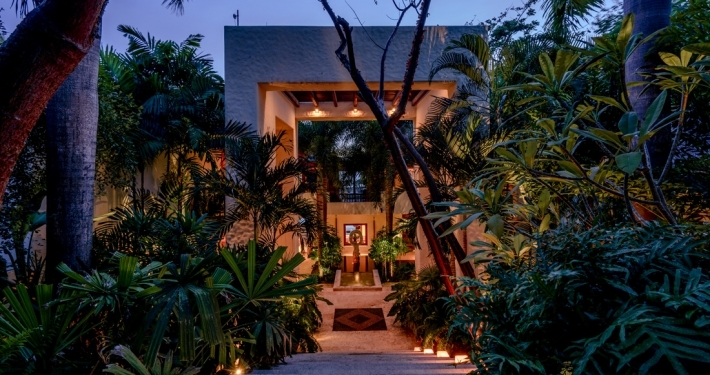 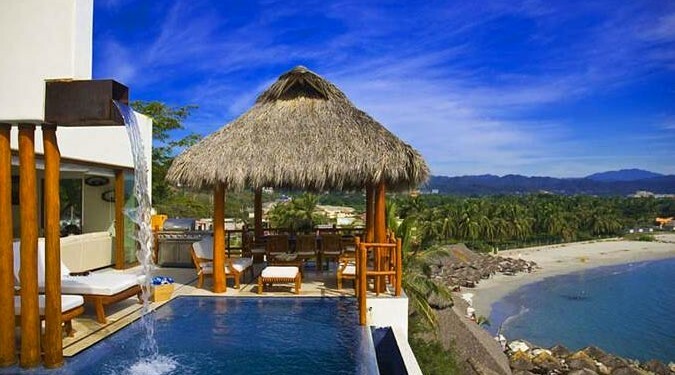 Porta Fortuna at the Punta Mita Resort has finished the Sufi Ocean Club and several villas are ready for the public. 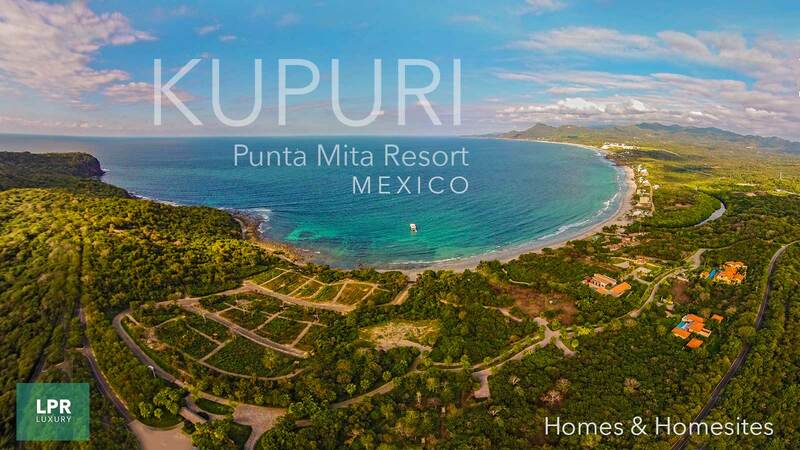 Home construction at Kupuri Estates is progressing nicely as the Kupuri Beach Club has been a focal point of home owners and renters. 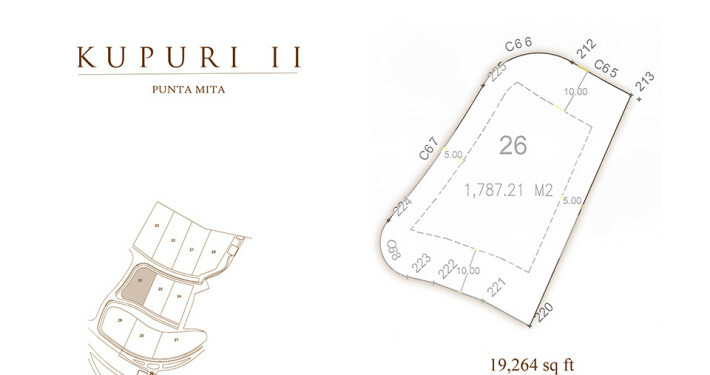 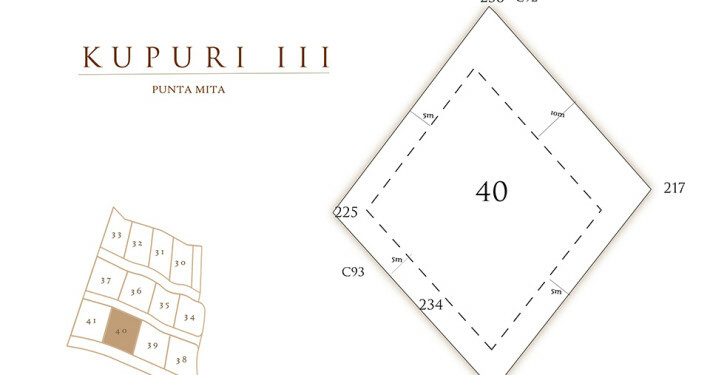 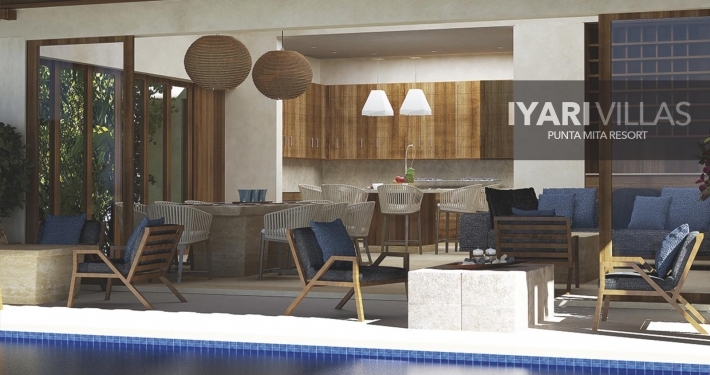 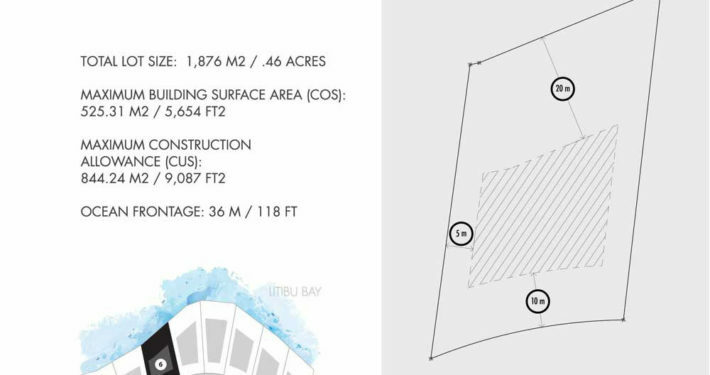 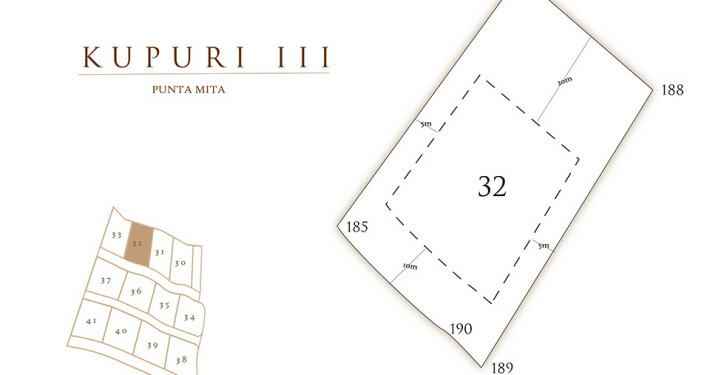 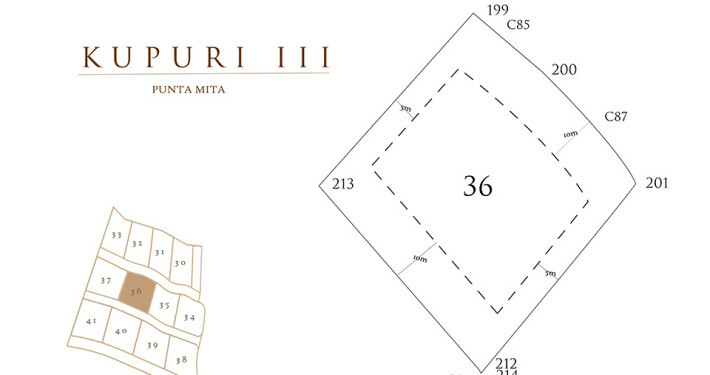 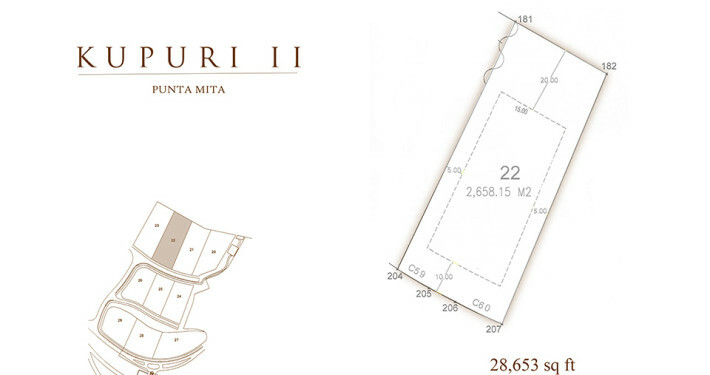 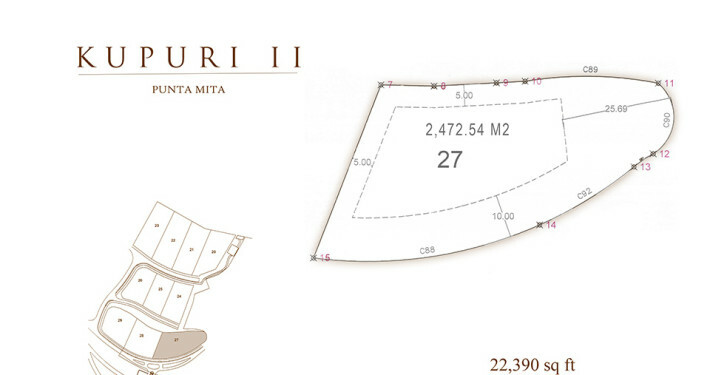 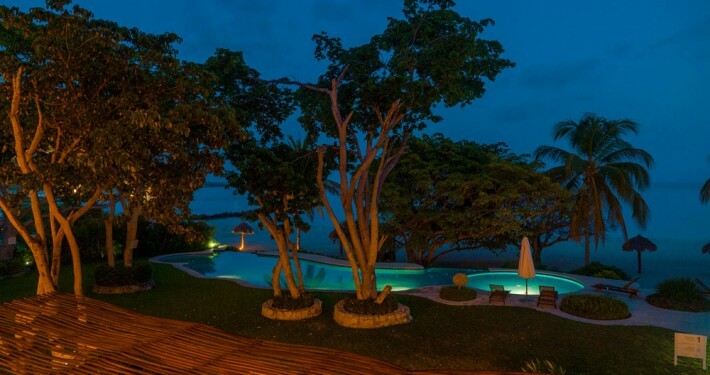 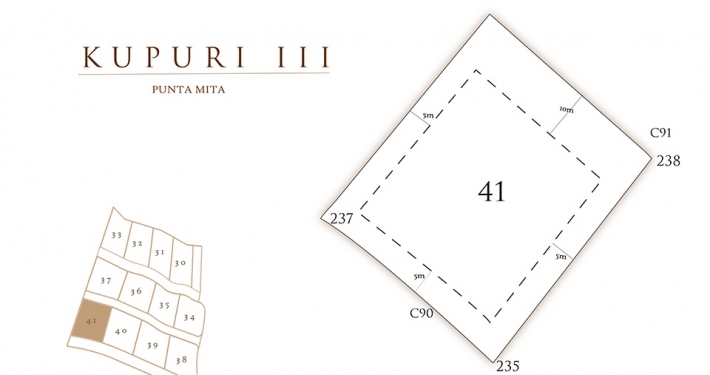 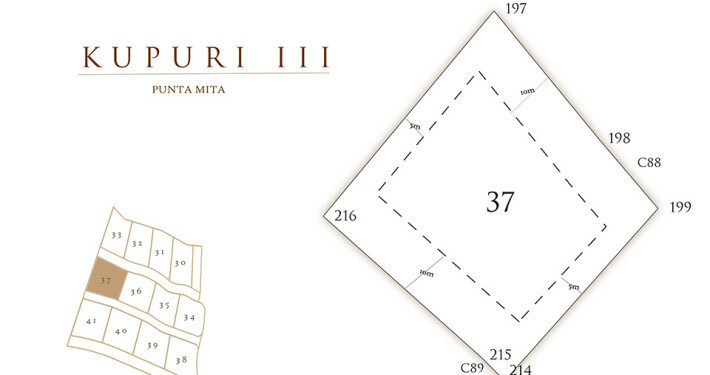 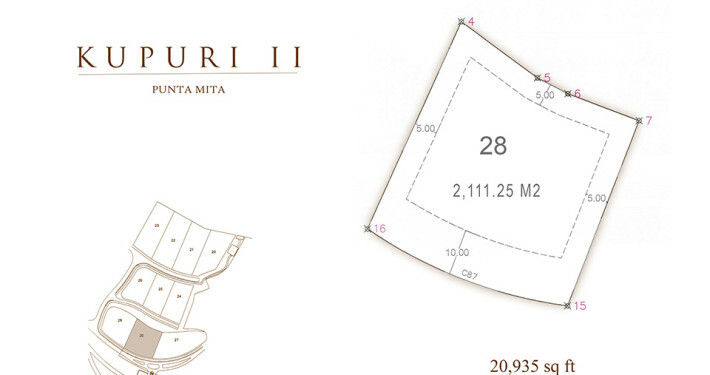 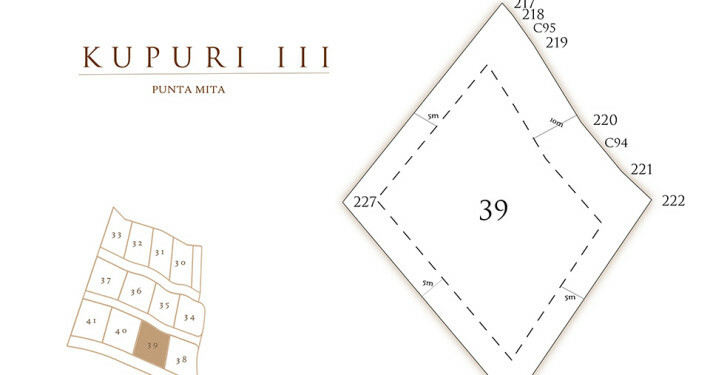 Most of the estate lots at neighboring Iyari Estates have also sold with just a few remaining. 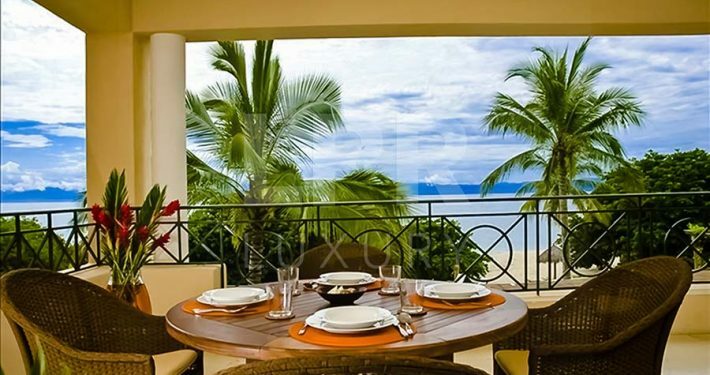 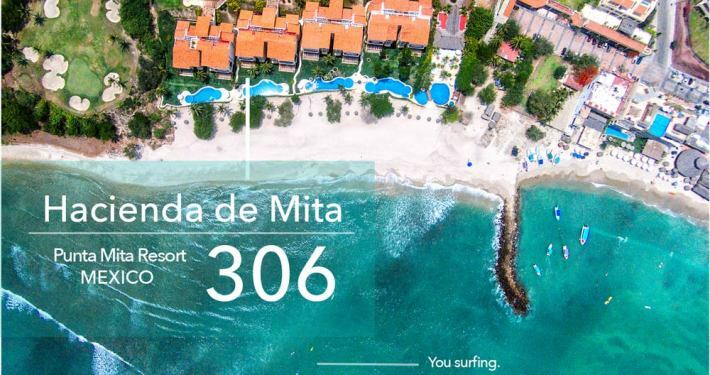 The popularity of Hacienda de Mita condos continues with a few beachfront and ocean view resales available. 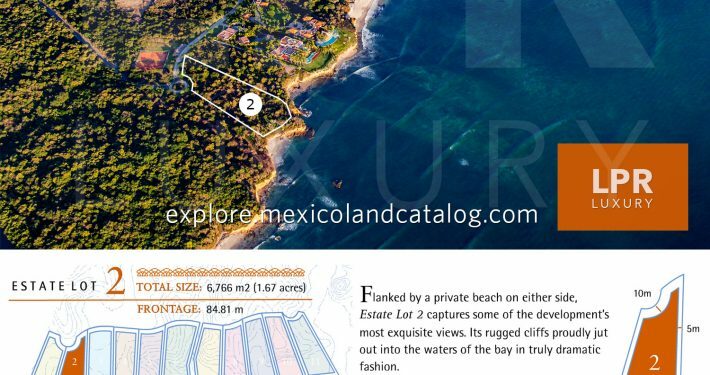 We will soon have new estates at Ranchos where the finest homes in Mexico can be found. 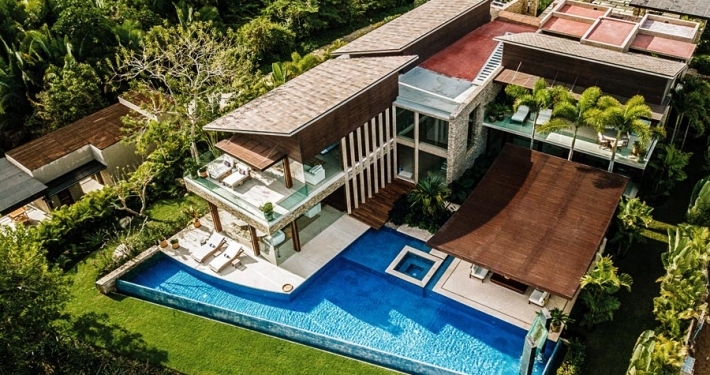 Home values range from $10 to 35 million USD. 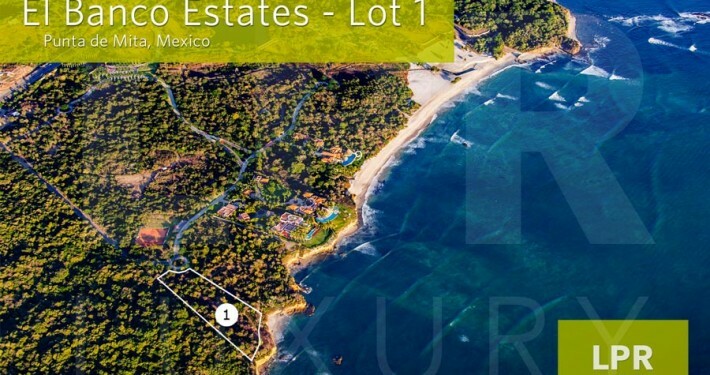 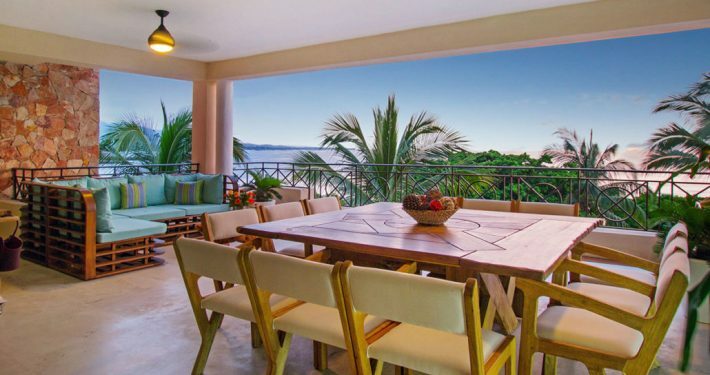 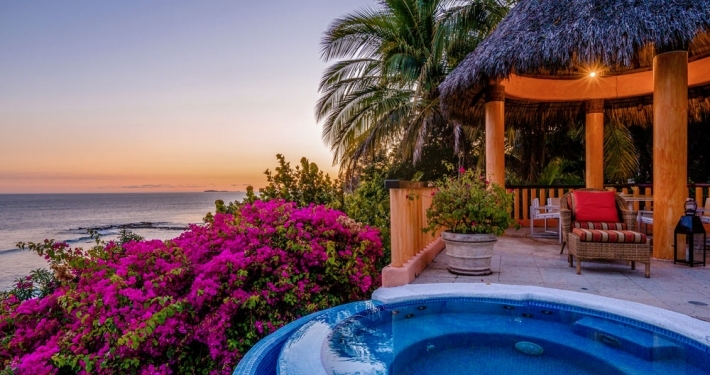 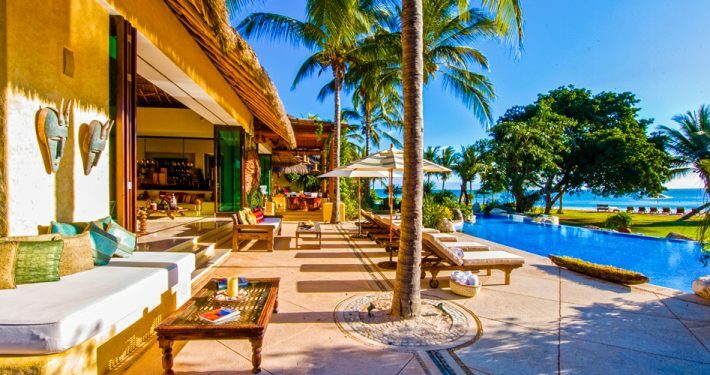 Offered at around $6 million USD, there is no ultra luxury peer in Mexico at this value. 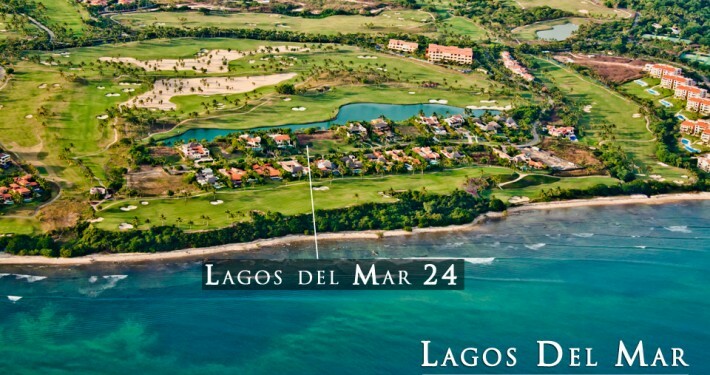 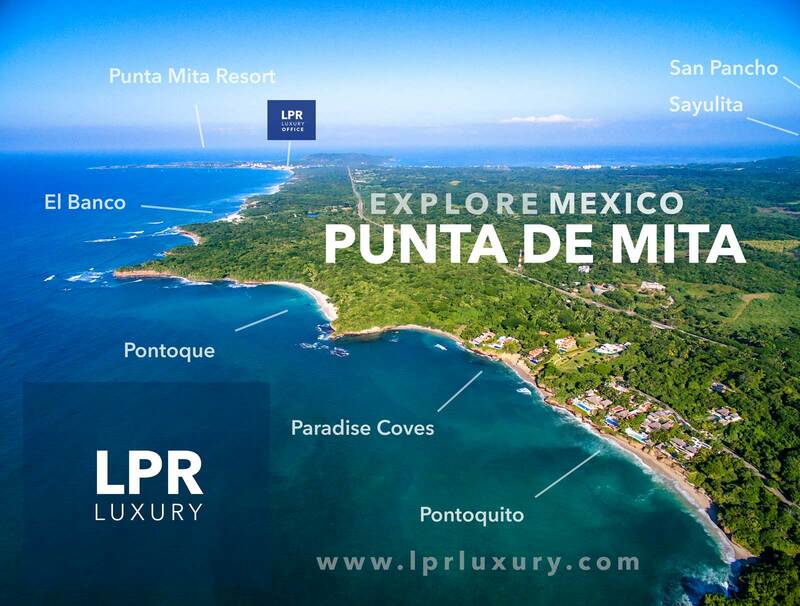 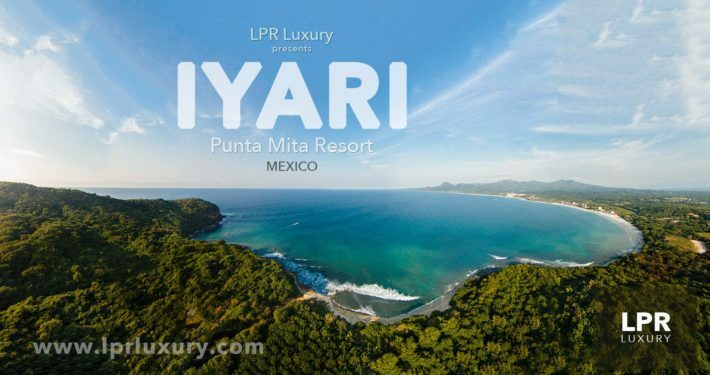 LPR Luxury International is a market leader for luxury residential resort real estate in Mexico. 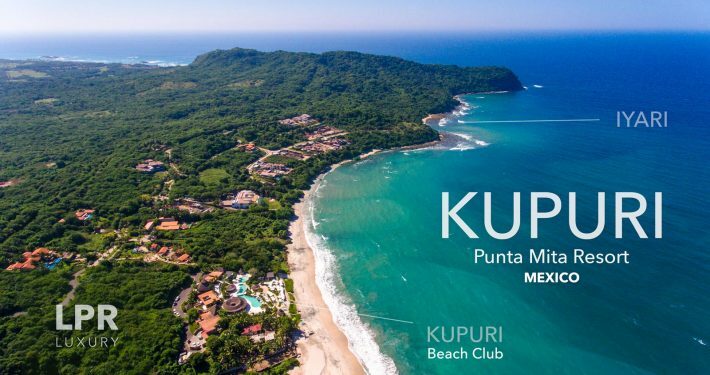 We know just what you are looking for. 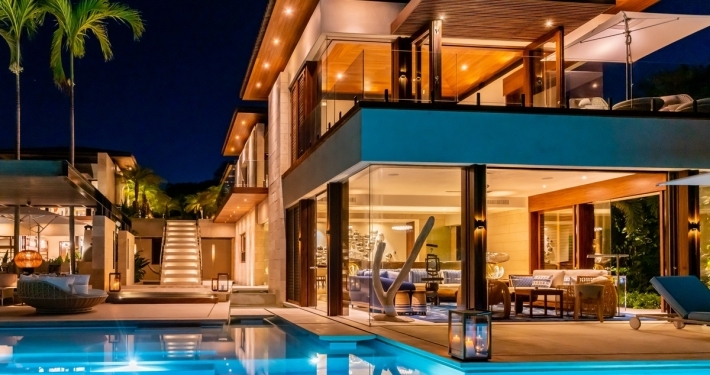 Many of the very best properties to see are known by word of mouth and discreetly scheduled by appointment.